This book only has a few things to say, but that’s ok because they are very important things and need to be heard.I believe there is depth of knowledge as well as breadth of knowledge. I was loosely familiar with most of the concepts presented in this book, but after I read it I came away with a much deeper understanding. 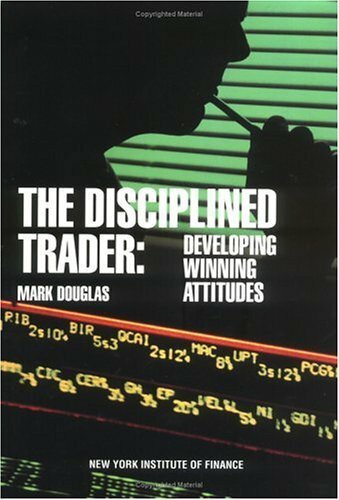 Psychological preparation for trading is, in a way, like martial arts training. 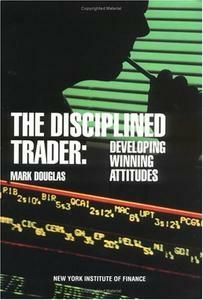 Focus and discipline are in the training; during the actual act of trading the mind is often clear and blank. The key is to prepare so that when the time comes to act quickly (as happens often in futures trading), you can let your intuition and subconscious take over without fear of being led astray by false beliefs.